Lush Fab Glam Inspired Lifestyle For The Modern Woman: Editor's Faves and Musings! You asked so here it is, in response to messages from our readers wanting a more intimate and personal touch from our editor, here is the first of many posts that will get you more acquainted with the hobbies, interests loves and musings of the Beauty behind LushFabGlam. 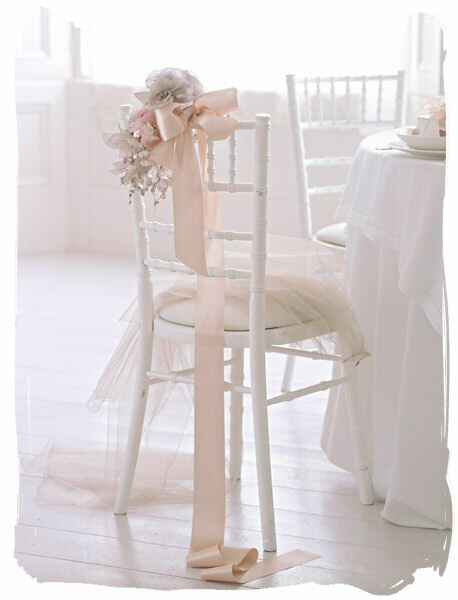 Fave Summer Events: Elegant, Outdoor Weddings and Bridal Showers. 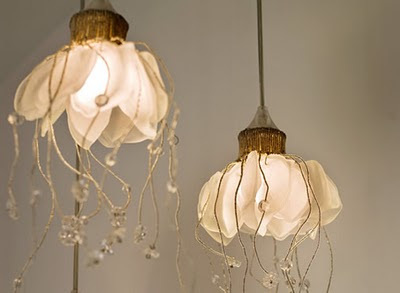 Fave Finds: These gorgeous decor ceiling lights with hanging crystals. Fave Season: Spring because of the beautiful blossoming trees. 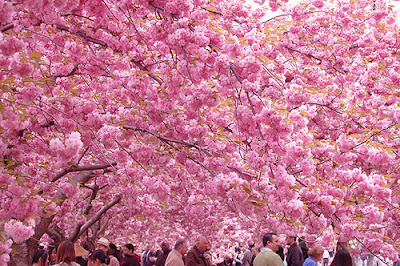 Favorite being cherry blossoms. 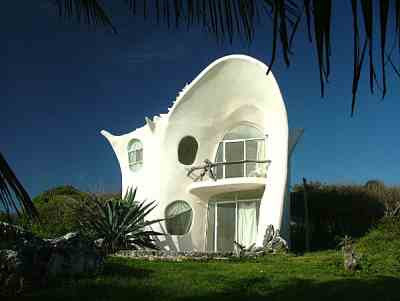 Dream Vacation Home: An eco-friendly, innovative and architectural wonder, like this white shell-shaped home. Things to Try: Experience another culture not by simply visiting the country but also by wearing the makeup, clothes and accessories bonus would be to have a day long photo shoot for memories. Things-to-do this Summer: Ride a beautiful horse along the beach. I would first have to learn how to ride a horse. Musings: Host a Girls' Tea Party/Brunch with a Breakfast at Tifannys theme. What are your Faves and Things-to-do this summer? Leave a comment below. Riding a horse on the beach with a handsome hunk is every girls dream! 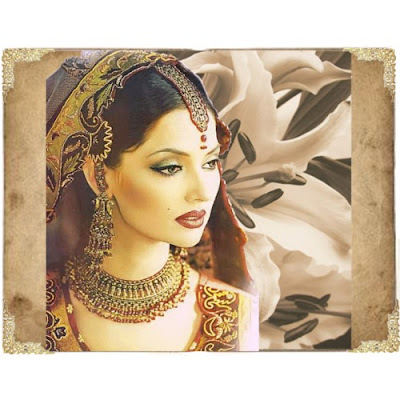 I've always been fascinated by the Indian culture the bright Saris and their makeup. Spring is beautiful too but winter is the best season especially after a fresh snow fall. Pretty pic of the girl in white. Very nice, I should make a list like this for myself.